I was very hesistant to purchase this item at first, because the price seemed too good to be true. However, I fell in love with the dress as soon as I saw it and figured, what do I have to lose? If I dont like it, I can try re-sell it. I received the dress not long after I purchased it and was very happy with it. I still love it though, and am very happy I got it. This set is created with the utmost care and is truly to the size dimensions I provided, I couldn't ask it to fit any better! The photos on this site really do resemble the finished product and colours in a true way. The quality of the material is also very nice. I would recommend this seller to anybody. Very kind also and also kept me updated as to the status of my order. Thank you for creating a really wonderful dress for me, I love it! 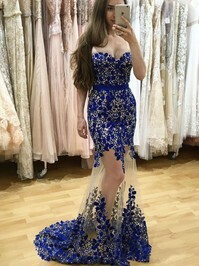 I received my dress on time, and I looked stunning the day of the party! 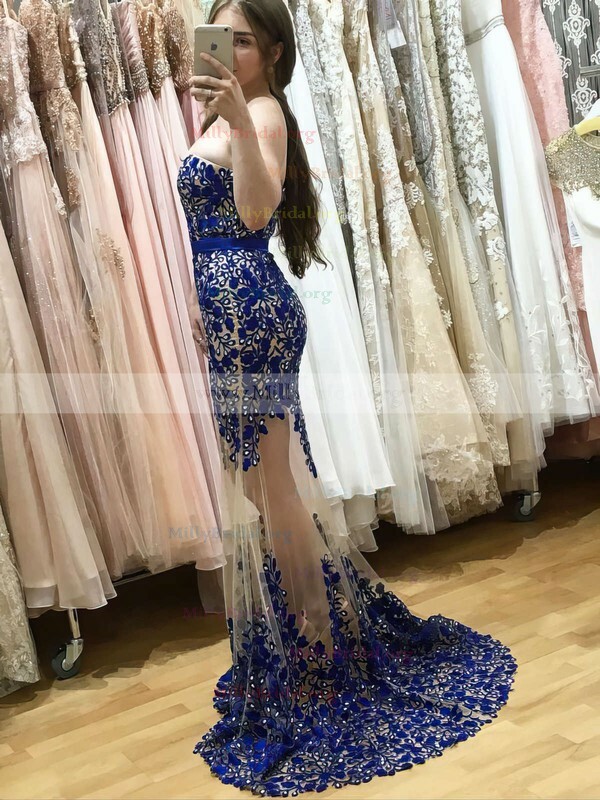 I thank very much MillyBridal for the excellent customer service and fast shipping. Besides, to the excellent material they used to tailored the dresses. I definitely will consider to buy again in this website. Thanks for sharing your confidence.